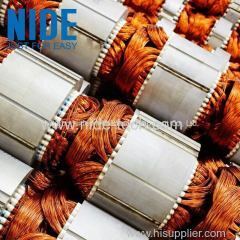 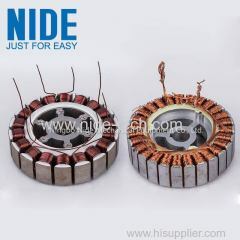 this is used to winding coils into stator core or winding form. 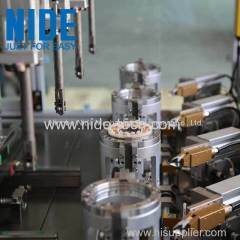 This semi automatic Motor Coil Winding Machine is suitable for winding the coil for Big power medium motor, such as submersible motor, Pump motor. 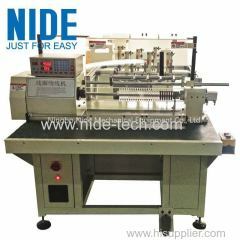 This automatic motor winding machine is suitable for alternator and generator stator coil winding , especially suitable for automobile alternator . 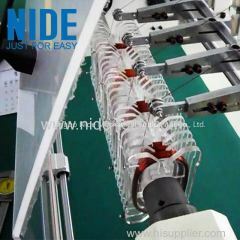 The motor coil winding machine is suitable for fan motor, table fan motor ,washing machine motor and various small motors, multi-layer motor coil. 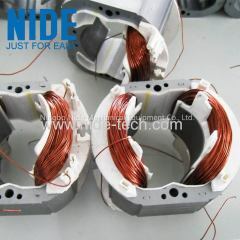 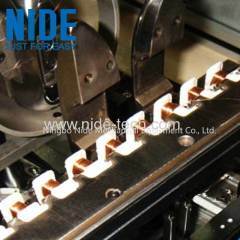 1.The motor coil winding machine canarrange coils for multi-connection and multi-layer windings. 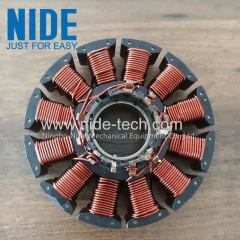 The automatic motor stator winding machine is suitable for grinder , mixer ,air conditoner motor,washing machine motor,compressor motor,fan motor. 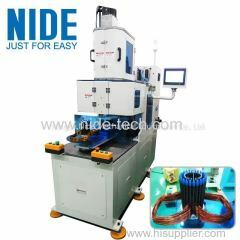 The Universal motor stator coil winding machine is used for power drills, wash machines, blowers and kitchen appliances , blenders, vacuum cleaners . 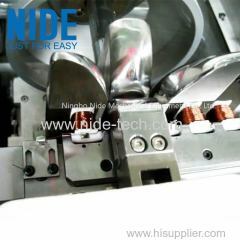 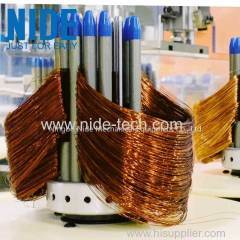 1.Suitable for BLDC linear stator coil making. 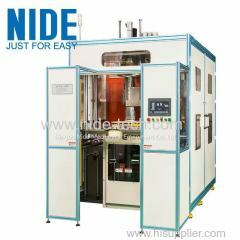 2.High efficiency and easy operation. 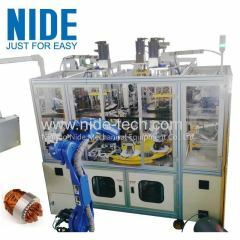 3.Greatly improves work efficiency and reduces labor costs. 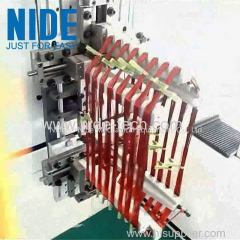 Group of Stator coil winding machine has been presented above, want more	Stator coil winding machine and Stator winding machine, Please Contact Us.